We are pleased to announce the official launch of Entegral's OMS and Sync API (Application Programming Interface) real estate platforms for software developers. Every business is unique, and chances are there is no single solution out there that will do everything you want. To solve this, Entegral is opening up its platforms to allow for the easy update or extraction of real estate data, including listings and contacts. It even allows to interface with major property portals or Entegral's Flex real estate websites. The API's are exposed under the industry standard RESTful software architecture for distributed systems, and also exposes sandbox test environments. 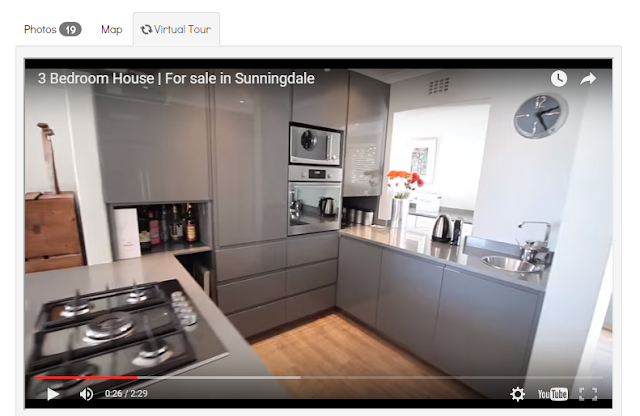 Did you know, you can link any virtual tour to your properties on the Entegral OMS System? There is no limit on the number of files and links you can save on your properties, and if you are concerned about the safety your files you can be assured that with our industry first cloud infrastructure and security measures that your files are not just safe but also extremely durable.